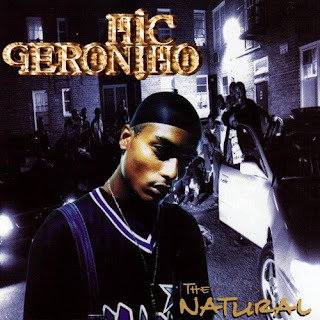 Like a few other artists I've posted topics about on the blog, when I think of Mic Geronimo, one of the first words that come to mind is underrated. He had so much potential when he released his debut album in 95, along with his sophomore album in 97 (both of which will be discussed in this post), but I think one of the main reasons he was never able to grow and achieve success is due to a lack of a proper label to call home. He's another one of those artists you can file under "Artists that could've been". I was recently listening to this album, and although it's been part of my collection for a long time, it's one of those albums that has gotten better with time in my opinion. A large part of why it's gotten better is due to the STRONG nostalgic vibe from the 90s, 1995 specifically in this case. The production and lyrics still sound good to this day. So yeah, it has aged well. Another interesting fact I want to share. The classic "Time To Build" features guest performances from Jay-Z, DMX, and Ja-Rule, and it's amazing to look back at this song and see that Geromino was the "star" here, while Jay, X, and Ja were virtual unknowns at the time. Talk about interesting career paths, as those three achieved massive success in later years, while Geronimo himself just kinda went MIA. Overall, great album. Rating- I recently changed it from 4 to 4.5 stars. A lot of people shied away from this album based on the assumption of a strong Puff Daddy influence. I'm here to say, that's not the case at all with this album. Puff produced one track, which is "Nothin Move But The Money", and that song is decent. As for the rest of the album, it's VERY good (and of course not on par with "The Natural"). Lyrically he was still himself, and the production was very good, but not the dark and rugged sound like "The Natural". And speaking of the production, in addition to Puff, it was handled well by Pete Rock, Havoc, Irv Gotti, just to name a few. Jay-Z also appeared on this album ("Single Life"), and DMX, The Lox, Tragedy, and Ja-Rule made appearances as well. Nice list of guests, with the exception of one, lol. It took me a LONG time to add this one to my collection, and it's a welcomed addition. Untapped potential indeed. 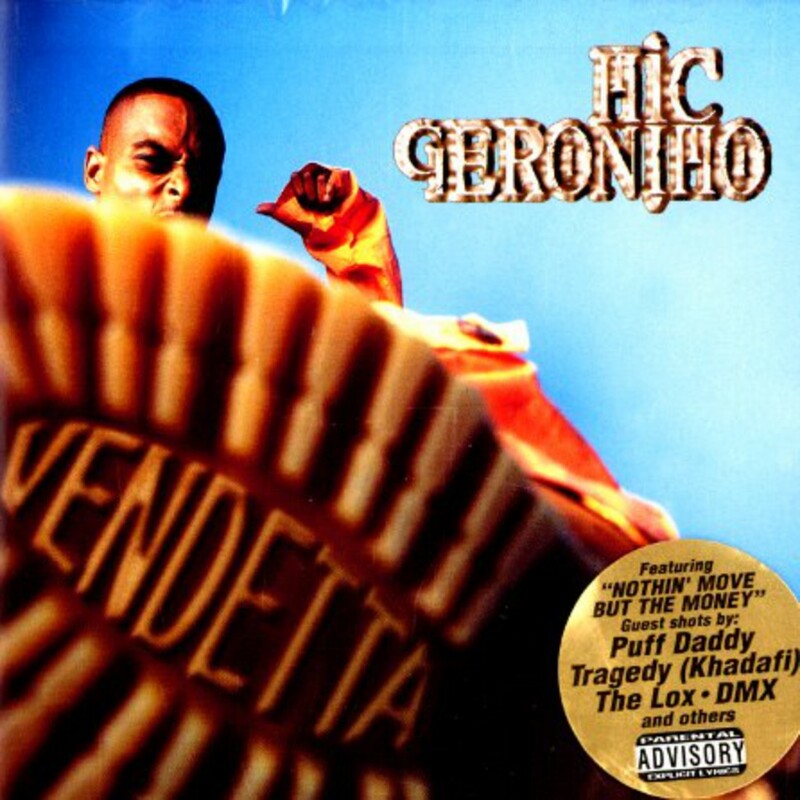 As I mentioned about, Mic Geronimo went MIA after the release of "Vendetta". 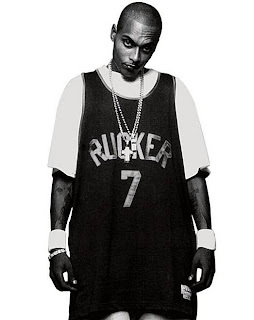 He would return in 2003 and drop "Long Road Back". I've never heard the album (may check it out), but that album literally came and went with no fanfare. He recently made an appearance on Large Professor's "Professor @ Large", and from that spot, I hope we hear more from him.